2018 sees Mobilium Global working on some exciting projects in the fast emerging areas of Artificial Intelligence and Virtual Reality/Augmented Reality. Mobilium’s strength in mobile and mobile content, has spurred a range of new projects in the AI, VR and AR space. Mobilium is working closely with Yoko Ono to develop a special project around the classic song Yoko co-wrote with John Lennon, “Imagine” that will bring a new and exciting realisation of VR to the song that still resonates profoundly around the world. Mobilium is also working on initiatives that marry digital health diagnostics and Virtual Reality through its partners in the California exponential medicine area. More announcements to come, as these projects take form and unfold to the global marketplace. 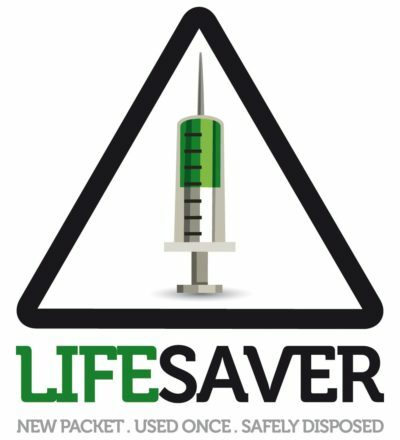 Mobilium Africa’s Health & Wellness division to launch the first Safe Syringe Manufacturing Facility with Lifesaver patented products.